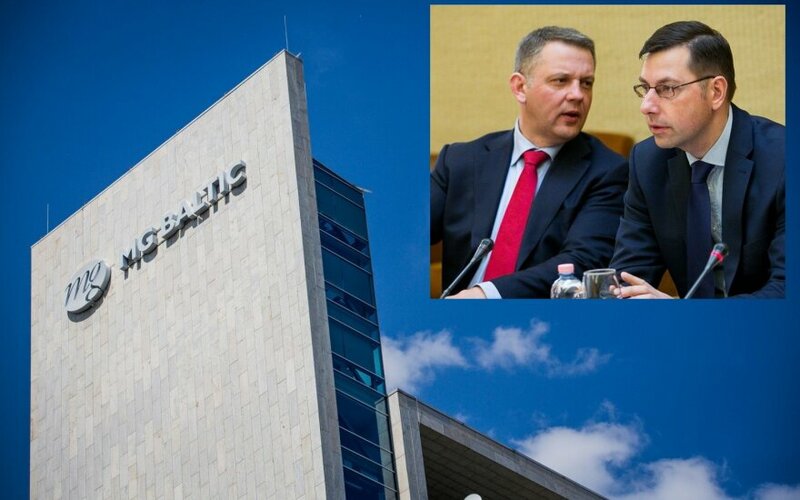 The Special Investigation Service (STT) says that MG Baltic, one of the country's biggest business concerns, is suspected for paying bribes to the Liberal Movement for its current and future actions in the concerned interest. "What shows liability of a legal entity? I will tell you that liability of a legal entity derives from liability of a physical entity who acts for the benefit of the legal entity and is authorized to do so. Coming from here, I am saying that the large-scale pre-trial investigation includes sufficient data to suspect that former Seimas member Eligijus Masiulis acted in the interest and benefit of the political party when he took a bribe of 106,000 euros in cash for his and his party's benefit from the vice-president of one of the concerns operating in Lithuania for decisions that would benefit and be financially profitable to the concern," Ramunas Lukosius, chief of the Pre-Trial Investigation Division of the STT Vilnius Bureau, told a Vilnius news conference on Friday. He also said there were cases of non-pecuniary form of the bribes. "These were the concern's orders to operate in its benefit, to act now and benefit in the future," said Lukosius. The law-enforcement would provide further information about the form of the bribes later, once the investigation has been completed. 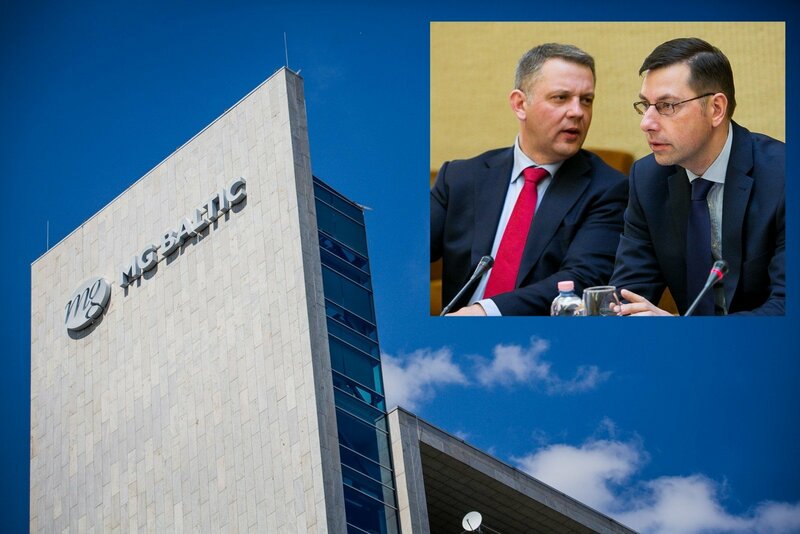 In Lukosius' words, there have been sufficient data to suspect that former MP Sarunas Gustainis accepted 8,700 euros in bribe from the concern's vice-president. The bribe was disguised as support to a public establishment, organizing training for members of the political party. "When it comes to suspicions against the Labor Party, they derive from the actions of the Labor Party's member Vytautas Gapsys. Sufficient factual data was established in the case to enable us, the law-enforcement, to suspect that the former MP Gapsys acted in the party's interest by taking a bribe of 12,100 euros for the party for decisions that would benefit the party and bring financial profit. The sum equals discounts on the broadcast of the party's political advertisement via TV channels owned by the concern," he added. Martynas Jovaisa, senior prosecutor at the Organized Crime and Corruption Department at the Prosecutor General's Office, says the Penal Code envisages three types of sanctions against legal entities, namely, limitation of operations of a legal entity, termination of operations or a fine. In his words, the investigation of the political corruption case is about to be completed.